This week on our sister site, Tahoe Unveiled, we discovered the perfect way to have "something blue"....make it your wedding palatte! 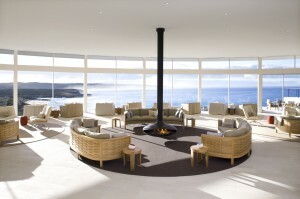 Click below for the full post on Tahoe Unveiled. One Fine Day Photo Shoot featured on Mountainside Bride! Today we had the incredible honor of being featured on one of our favorite wedding blogs! Mountainside Bride is an absolutely fabulous blog dedicated to all things mountain + bride and we could not be more excited to have our photo-shoot featured today! This photo-shoot took place at the Manzanita restaurant in the Ritz Carlton and was a combination of "Rugged Meets Refined" elements. Click here to read the full article! We combined rugged elements found in nature with more refined pieces to create a blend of contrasts. A few of our favorite design pieces included incorporating barbed wire wrapped around glass jars with unexpected floral elements such as cotton and dried seed pods. We also spray painted tin cans different metal tones and paired them with mercury glass wrapped in lace to create a unique centerpiece. We finished the tables with a bright turquoise napkins and rugged natural slate stone used as chargers. Be sure to watch the video (below) and you can see how we put it all together! Rugged Meets Refined Fix-VIMEO HD from One Fine Day Events on Vimeo. 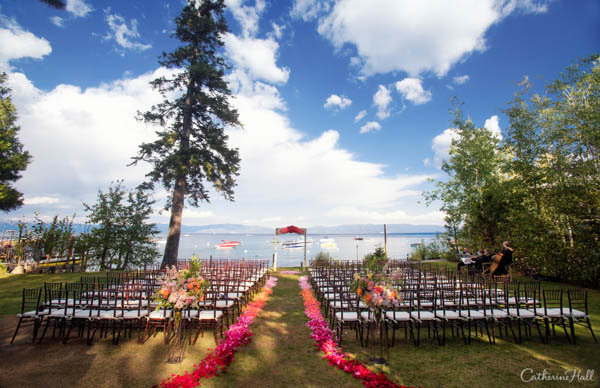 One Fine Day Events is a Lake Tahoe wedding planning company based in the heart of Tahoe City. 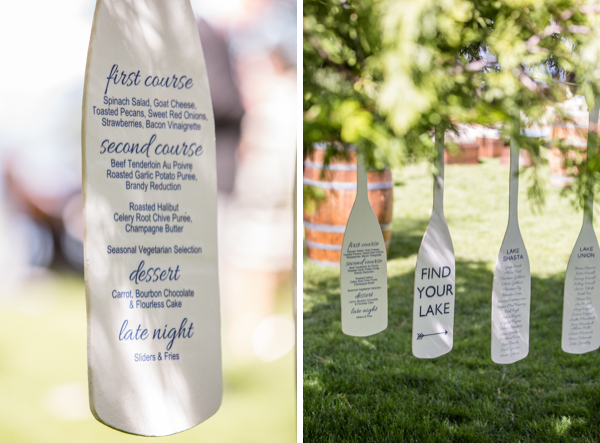 We specialize in hand tailored Lake Tahoe weddings at pivate estates and resorts. 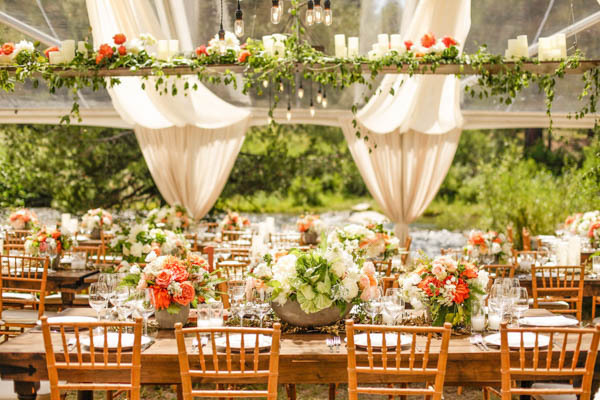 Whether you're looking for a down-home rustic vibe or a slightly more elegant look, farm tables are the way to go! It's all a matter of either a chandelier here or a polished vase there and you can achieve the perfect look. Here are a few examples of a dressed up farm table with touches of rustic elegance...one of my personal faves! It's no secret that I'm in love with Ombre - it's just something about this style of color fusion that I've fallen head over heels for! I think it's the soft transition of color from a light faded shade into a super vibrant and colorful one that I just can't get enough of - whether it's in the shade of flowers, the table decor, or a sly surprise in the cake layers, I highly recommend weaving this brilliant idea into your decor! Here in the mountains the days are hot and the nights can be a bit....well, chilly. Be sure to wrap yourself in a snuggly but stylish shawl when the sun goes down and you'll want to dance under the stars all night! It's also a great idea to think of your guests - pashminas come in a brilliant array of colors and can work double duty as cute decor too! There's a reason everyone is turning to soft and elegant blush colors - it's gorgeous! Blush is whimsical & beautiful and creates the perfect compliment to any blushing bride. This week on our sister site we fell in love with the Chevron pattern (not that we weren't already crazy about it - it's our website background! ), we were introduced to some great summer recipes and flavors courtesy of Moody's Catering, and got lot's of great advice and tips from our newest paper vendor, Wedding Paper Divas! We also saw what an incredible freshness and summery feel you could get by incorporating peaches into wedding decor - but we kind of already knew how absolutely stunning that could be! Today's inspiration is the epitome of summer's essence - lemon and mint! What's not to love about the bright burst of lemons with a cooling touch of mint? It's the perfect summer love affair and the colors mesh brilliantly. Make sure to have loads of fresh lemonade for your guests to cool off with and if you add bright lemon cupcakes with a mint ribboned cake it's a match made in heaven!